Looking for decorating ideas this Halloween? You do not know what to do with unused trash bags? 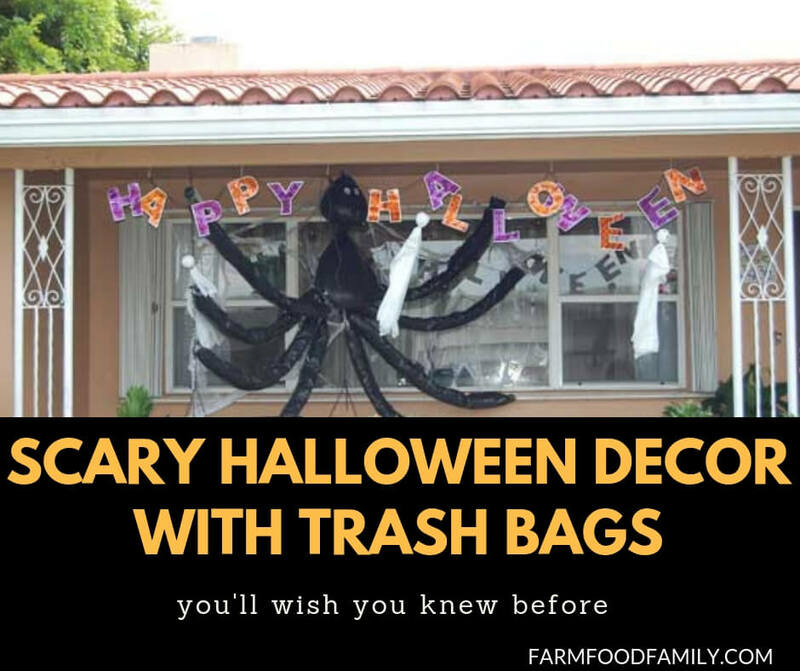 Then look at 25+ scary decorating ideas with the trash bags below.